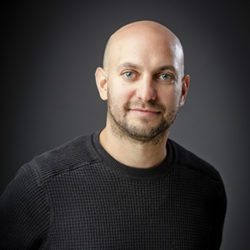 Rich Goodstone oversees Superfly’s agency services. As head of the agency offering, Rich is responsible for driving development of award-winning strategic and creative lifestyle marketing solutions for a variety of leading brands, leveraging Superfly’s unparalleled expertise driving youth-minded culture. He also develops and oversees revenue sources for Superfly’s landmark festivals with a focus on creating innovative partnerships and multi-channel brand extensions.